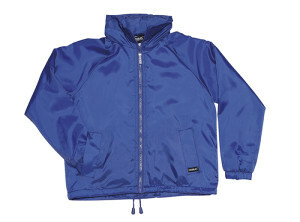 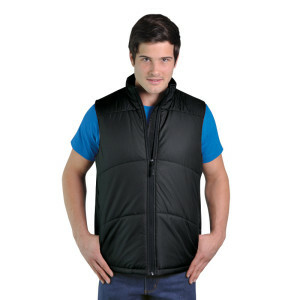 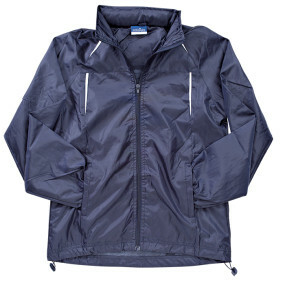 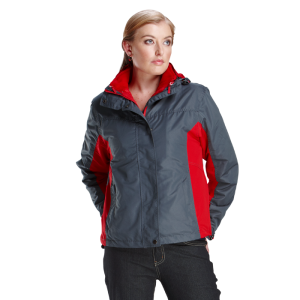 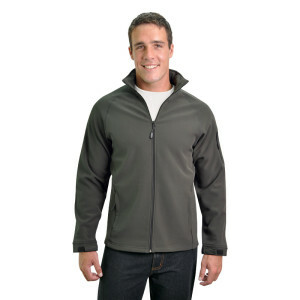 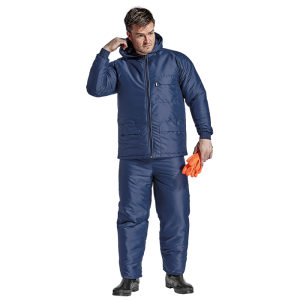 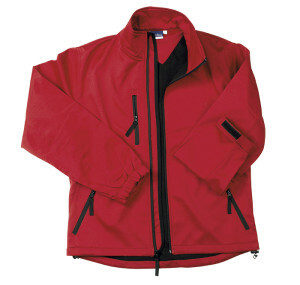 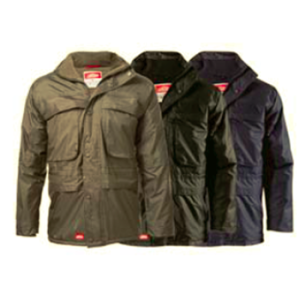 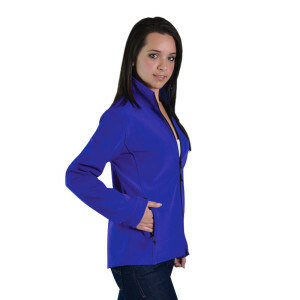 We have an extensive range of Jackets on offer to suit your every need. 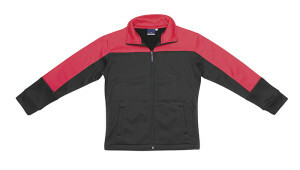 We have unisex jackets as well as men’s and ladies jackets and even kids jackets for all end uses. 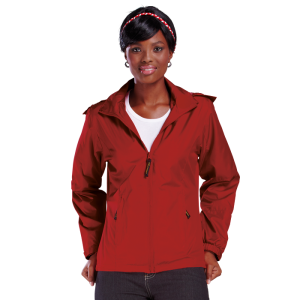 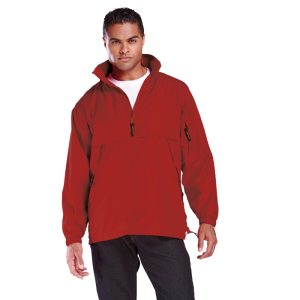 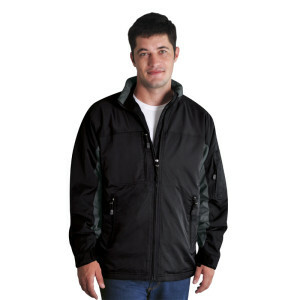 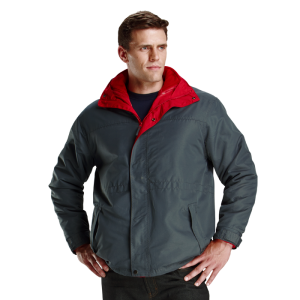 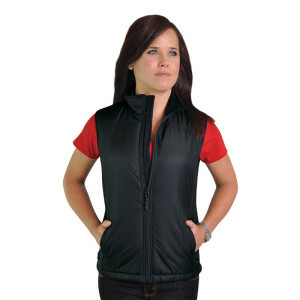 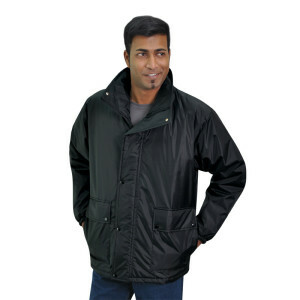 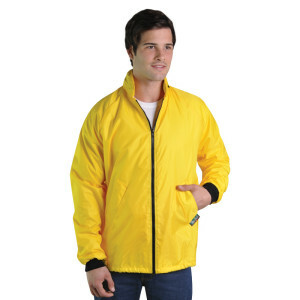 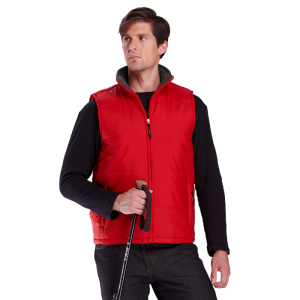 Our jackets on offer include softshell jackets to All Weather Jackets or rain jackets and bodywarmers in all variations with long sleeves and sleeveless as well as 3 ­in­ 1 jacket options. 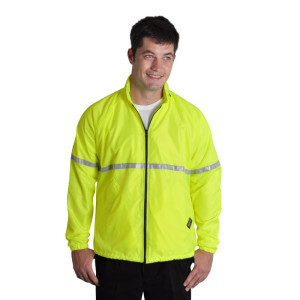 We even have work jackets with high visibility jackets and reflective jacket options. 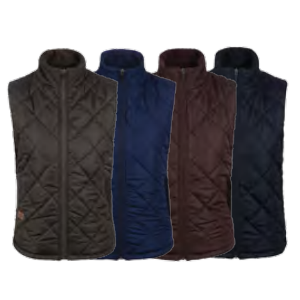 Have a look at our catalogue links to view our full range available. 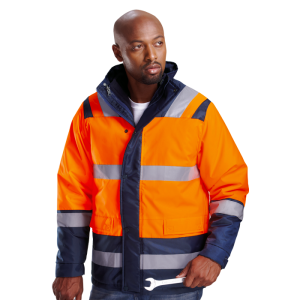 Our jackets are available in a variety of classic colours to suit your requirements and we are able to offer branding onto our jackets. 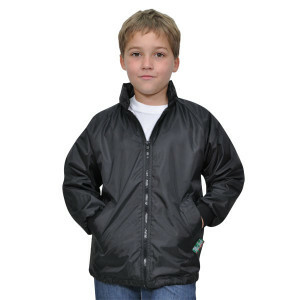 We can supply plain jackets or we can provide branding of your logo or club or whatever you require. 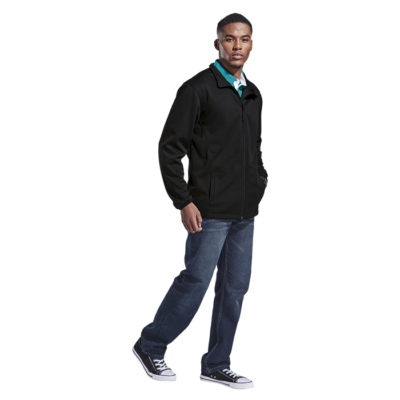 Branding can be applied to all our jackets and you can choose between screen printing and embroidery depending on your branding needs and which jacket you chose. 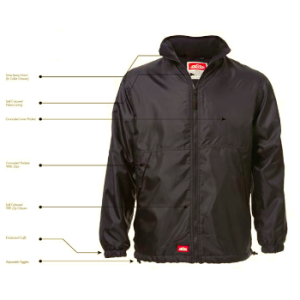 Please specify your branding requirements when sending an enquiry so that we can quote accordingly. 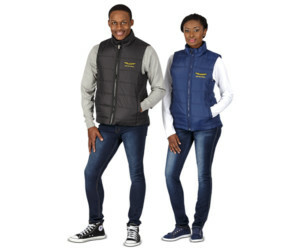 We are also able to offer advice and recommendations on best branding for your needs.